The Backpack Team is hosting another luncheon on Sunday, May 5. 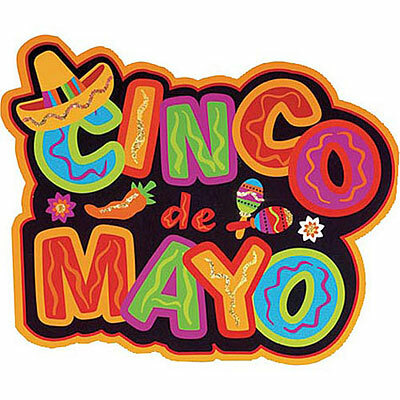 Lunch will include Pork BBQ, Mac & Cheese, chili, and all the fixings for tacos and taco salad. The event will begin at 11 AM to serve the first service families and will run until 1 PM to accommodate everyone. This luncheon will be a FREE WILL OFFERING.